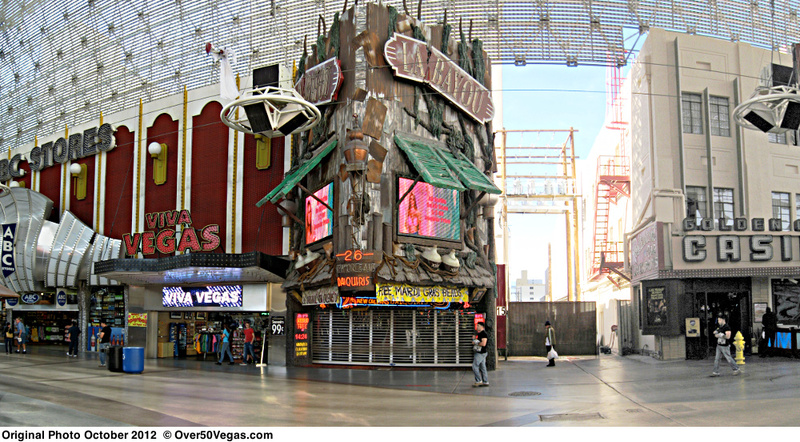 bought La Bayou and Mermaids Casino as they expanded their interests down Fremont. 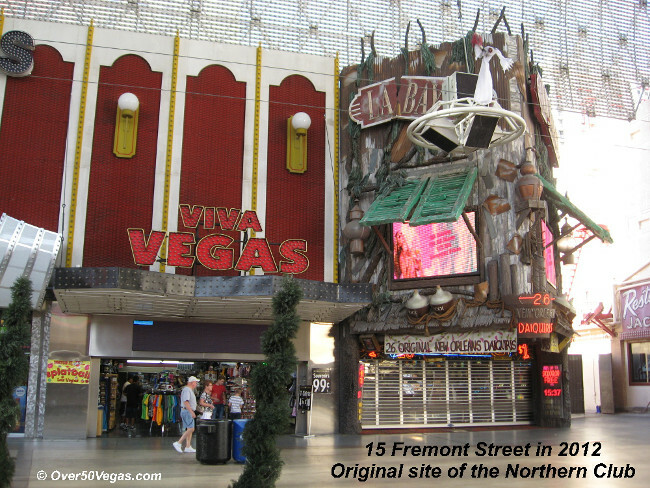 Scroll down this set of photos showing the same small part of Fremont Street covering almost a century. The "Alley" icon will help to orient your view over the years. The alley stayed the same until it was built over. 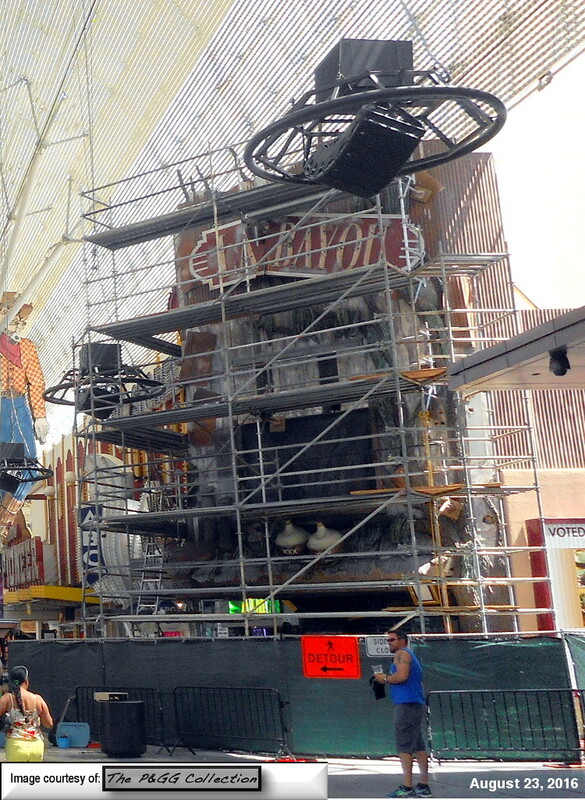 and hawking the slot play on Fremont Street.